Today the Royal Academy of Arts ends its exhibition on Russian art in the period of 1917-1932. The much celebrated works of Malevich, Petrov-Vodkin, Kandinsky, and Chagall, amongst many others, remained open to visitors of the Main Galleries for more than two months. 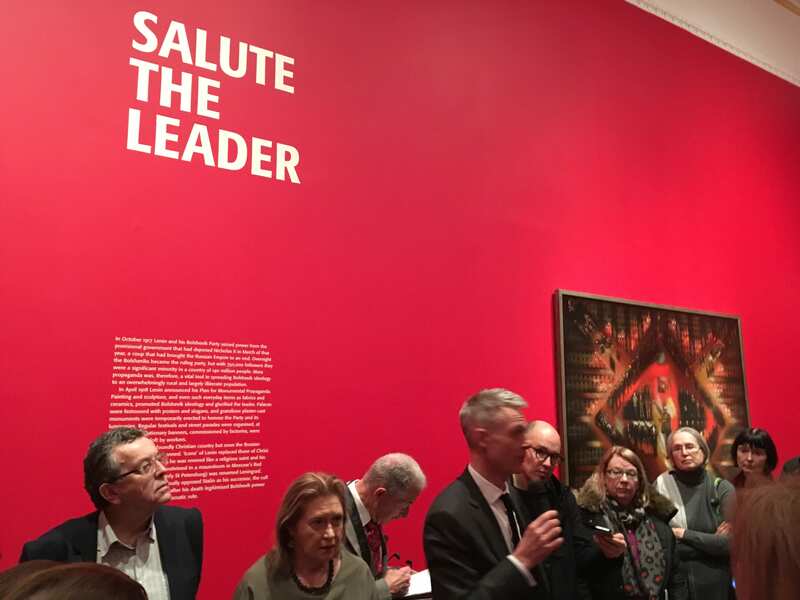 Back in February, SLOVO Journal was invited to the Press Viewing of the exhibition supplemented by a tour with the curators Ann Dumas, Dr Natalia Murray, and Professor John Milner. It was made obvious to me then, that a season of appreciating Russian art was slowly about to unravel in our country’s capital, and with its cultural calendar London fully embraced the task of marking one of the most profound and consequential moments in world history. 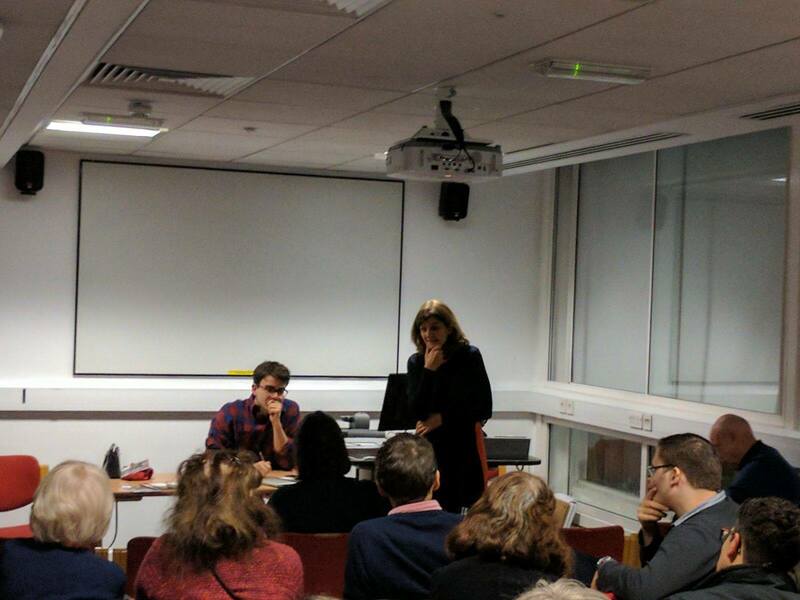 However, much in contrary to what some critiques suggest about the centenary of the Russian Revolution, I contend that its acknowledgment here was done elegantly, with an accurate awareness of history and its plights. We are now almost half way through the year. So far, so good. Fear not, there is still plenty out there to see, explore, and read on the topic of all things Russian. 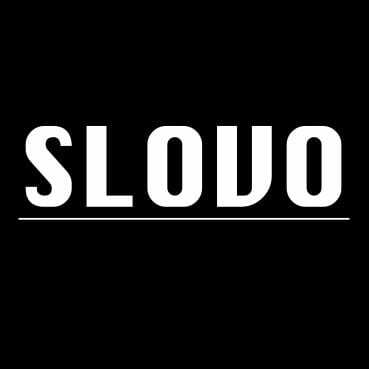 For starters, if you haven’t done so already, make sure to read through the latest issue of SLOVO Journal available online, or rummage through our collection of electronic archives. For nearly three decades we have provided a platform for the publication of promising academic work covering the Russian, Post-Soviet, Central & East European regions. In VOL 29.1 published in January this year, our authors covered intellectually stimulating explorations of human testaments to past events and cultural relations, as well as the more contemporary topics of online activism in Russia and the revival of populism in Europe. 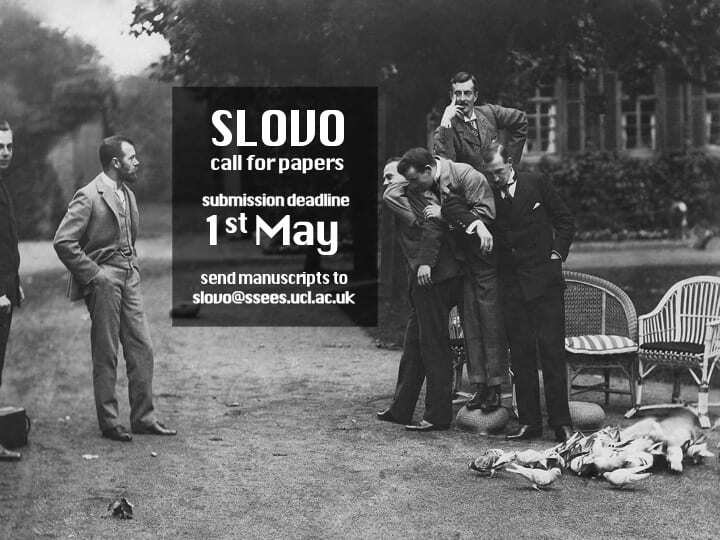 There is still some time left before our 1st May deadline to submit your own papers and reviews for consideration. The publication of VOL 29.2 will complete our annual run marking the centenary year of the Russian Revolution and will be published around the autumn season of 2017. 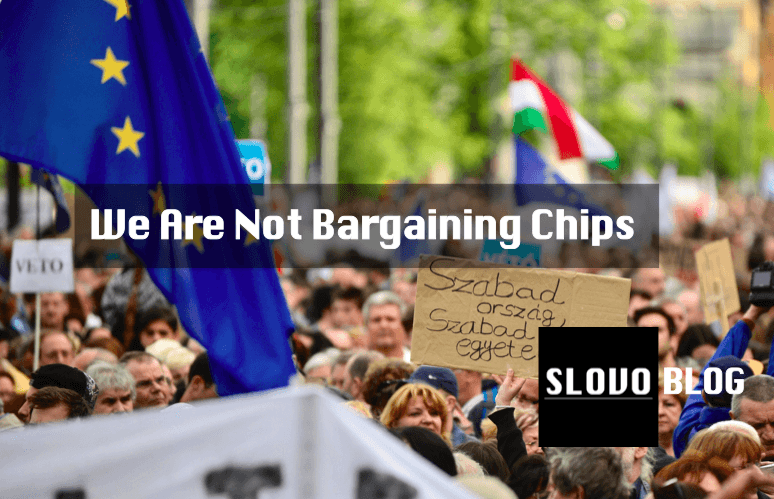 Don’t forget to keep an eye out for the events that are constantly taking place at UCL’s School of Slavonic and East European Studies. 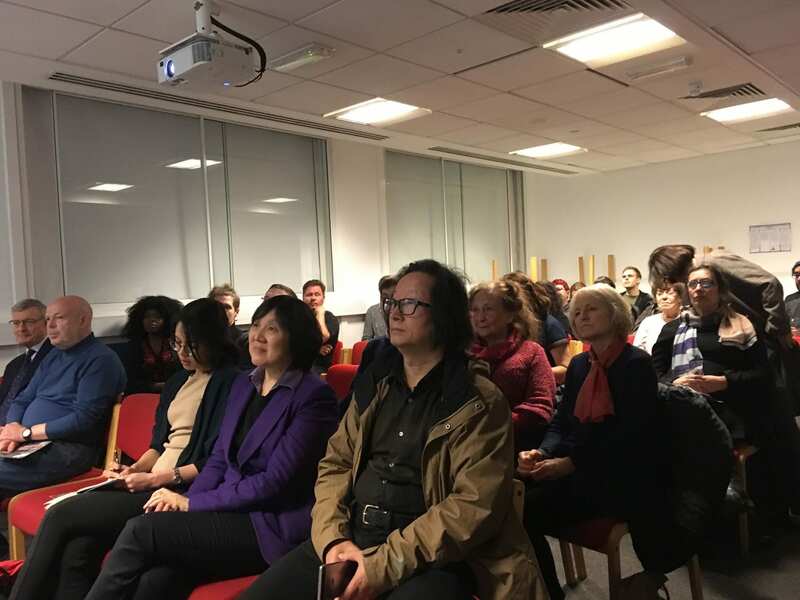 Back in March, SLOVO Journal screened the feature documentary ‘Revolution: New Art for a New World’ as part of SSEES’s events calendar, hosting BAFTA Award wining filmmaker Mary Kinmonth. What else is left? Plenty. The Design Museum is in the middle of its ‘Imagine Moscow’ exhibition exploring Moscow as it was imagined by a new generation of bold and creative architects and designers. The launch of the new book ‘The Sixth Sense of the Avant-Garde: Dance, Kinaesthesia and the arts in Revolutionary Russia’ by Irina Sirotkina and Roger Smith will take place on the 18th May at the Calvert 22 Bookshop. Film fans can look forward to the screening of Sergei Eisenstein’s 1928 cinematic masterpiece, ‘October: Ten Days that Shook the World’ with a live orchestral accompaniment at the Barbican on the 26th October. Tate Modern is still only getting ready to join the wave of exhibitions with its own ‘Red Star Over Russia’ covering artworks from five decades, between 1905 and Stalin’s death in 1953, opening on the 8th November. In the meantime, you can always head to Pushkin House or the Gallery for Russian Art and Design (GRAD) and discover what’s on schedule there.